With Bitcoin you can make smart contracts besides simple payments between two people. Examples are that you can have a Bitcoin transaction automatically become valid if multiple people have signed (multi-signature payments), or make a payout to more than 100,000 different people in 1 single transaction (interesting for crowdfunding), or make a transaction valid after a certain date (without the intervention of persons), or a transaction is valid if an important condition is met (think of a sale of a house, car, etc .. without the intervention of the notary). 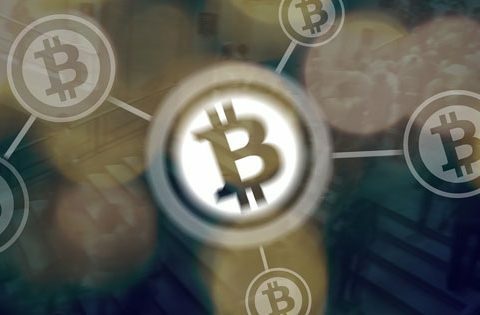 With these new possibilities, new financial applications are emerging that will result in an increased demand for Bitcoins. The Lightning network is a new protocol layer on top of Bitcoin that makes it possible to execute millions of transactions per second in the Bitcoin network at very low costs. You can also carry out micro transactions of 0.0001 dollar cents with the Lightning network. Currently new Lightning wallets are becoming available, plugins are available which can be used to support Lightning payments in webshops, you can install Lightning node on your pc (where you become part of the Lightning network and can also earn money by passing on Lightning payments). Lightning network becomes a serious competitor for bank transactions and credit card payments because the transactions can be sent from anywhere on earth to a different location on earth within a few milliseconds at very low cost. Japan made bitcoin a legal currency, and now it’s more popular than ever from CNBC. An exchange-traded fund (ETF), also known as an index tracker, is a passively managed investment fund traded on the stock exchange. 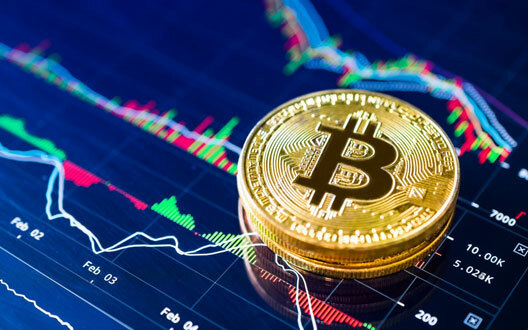 There are now a number of new Bitcoin ETF initiatives that will ensure that large institutional investors can also invest in Bitcoin. That is not possible for them (until now) because of the very strict financial rules that these institutional investors have to comply with. 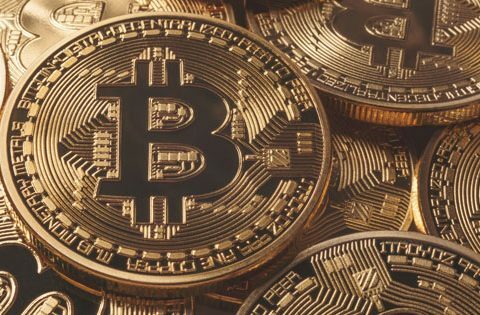 Once the SEC approves one or more Bitcoin ETF, a lot of big money can be invested in Bitcoin. For more information read Will ETF Become Bitcoin’s Holy Grail? The Federal Reserve (FED) and the European Central Bank (ECB) are printing new USD and EUROs on a large scale using Quantitative easing. This results in continues drop of value of the USD and EURO. In contrast to the USD and the Euro, Bitcoins can not be simply printed and therefore do not suffer from inflation. More and more people are aware of this and are switching to the Bitcoin. Stefan Molyneux has made an excellent, comprehensive summary of the Bitcoin revolution and the value of Bitcoin and the Blockchain for humanity. I advise you to watch this video as it is full of valuable information. 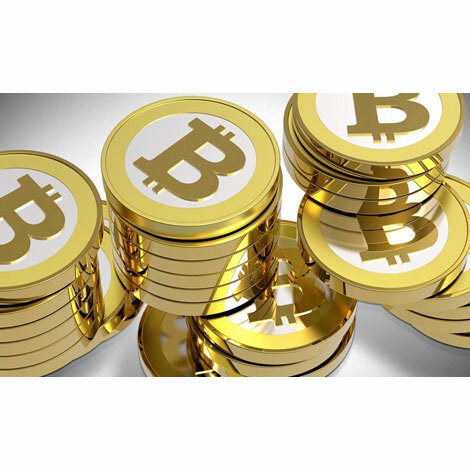 The Bitcoin protocol states that the supply of new Bitcoins is halved every 4 years. This will continue until the year 2140. The effect of this is that the supply of new Bitcoins is structurally decreasing. Basic Economics states when supply of Bitcoin is decreasing and the demand for Bitcoin is increasing the price for Bitcoin must go up. This is what we expect in the long run. 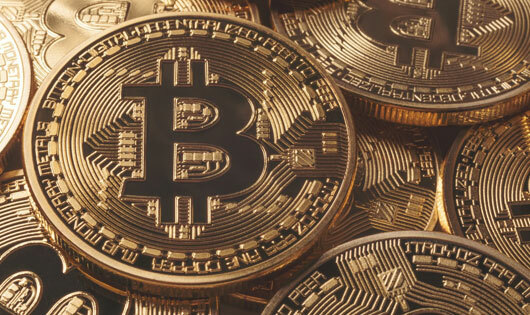 Bitcoin uses SHA-256 HASH functions for the encryption of Bitcoin transactions. This is the same high safety standard used by banks and governments. With brute force it takes billions of years to crack 1 Bitcoin transaction. Even with a market value of more than 300 billion USD, hackers never managed to crack Bitcoin. So in terms of safety it is okay. Because the Bitcoin market is still relatively small, Bitcoin has large price fluctuations. Many amateur investors lose money by buying at the top (they do not want to miss out) and when the price crashes they panic and start selling at a loss. It is therefore very wise to educate yourself on (long term) Bitcoin and not let yourself be fooled by the often negative reports about Bitcoin. Bitcoin is a very big threat for traditional banks. For them there is a lot of money at stake. They will therefore do everything to stop Bitcoin. This is now happening mainly by distributing misinformation through the media. The opinion of the author is that the influence of banks is the biggest risk for Bitcoin. 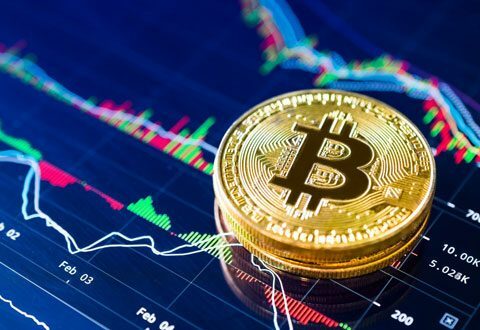 However, because Bitcoin is worldwide and because many large companies have already invested in Bitcoin, it is very difficult (if not impossible) to stop Bitcoin.